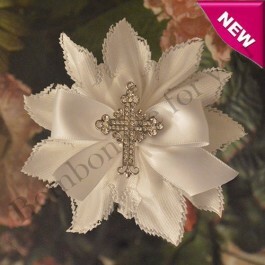 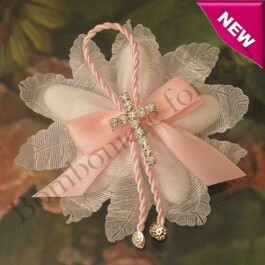 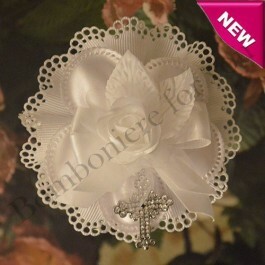 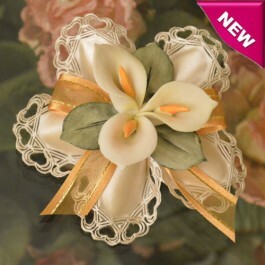 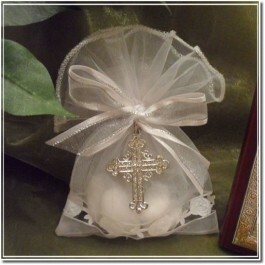 My Italian Favors is specialized in the creation of favors for your special event. 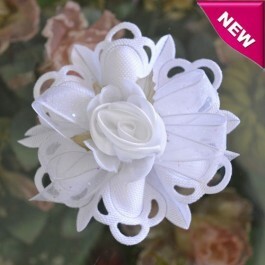 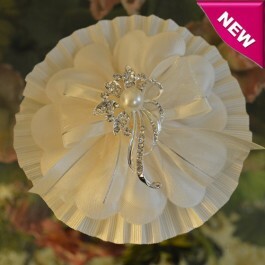 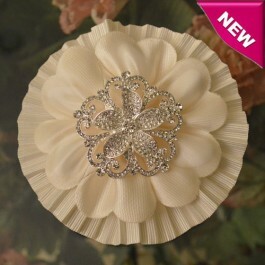 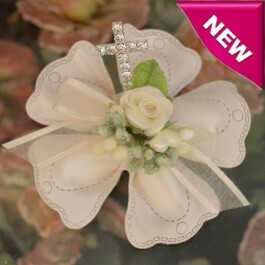 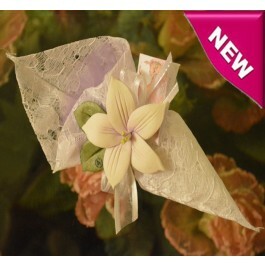 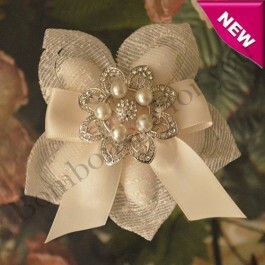 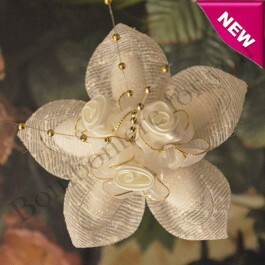 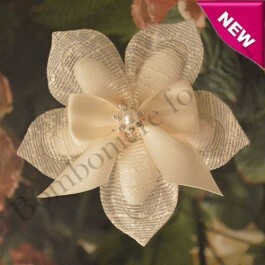 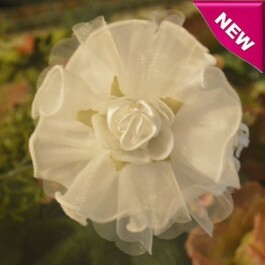 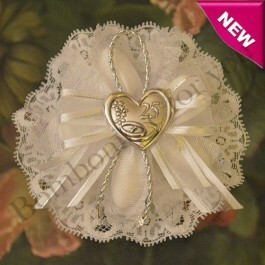 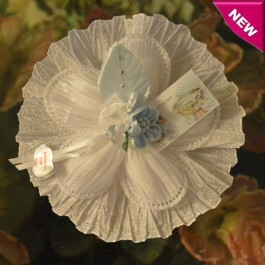 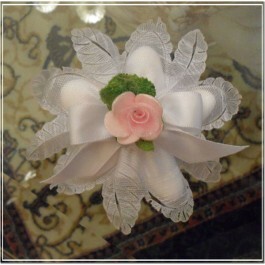 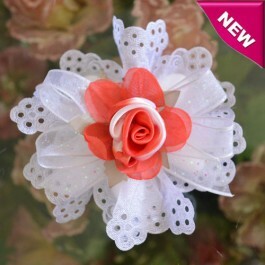 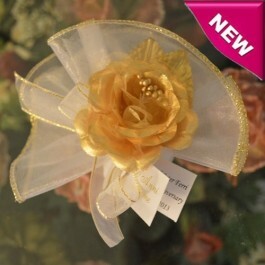 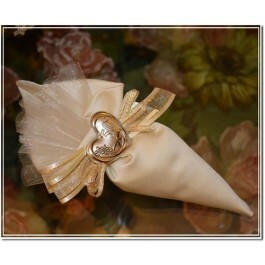 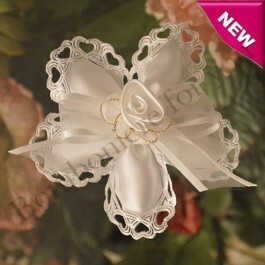 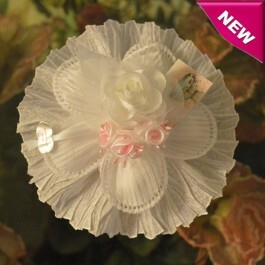 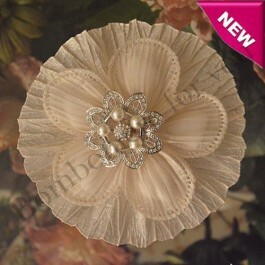 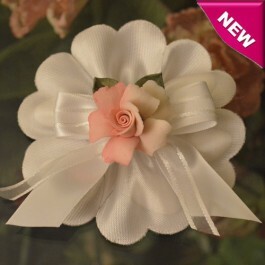 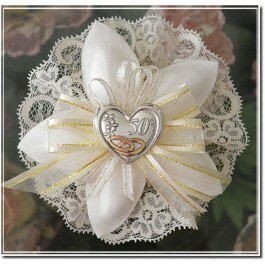 We offer a wide array of confetti flower favors beautifully handmade using the finest materials. 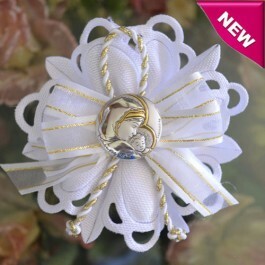 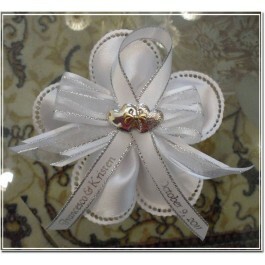 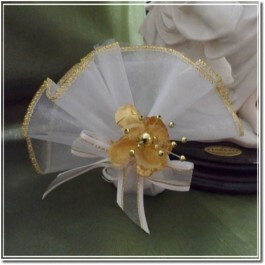 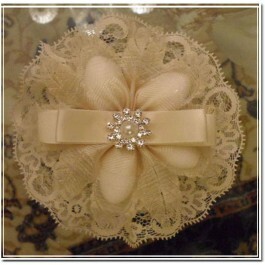 Each favor can be personalized using the confetti holder, the lace, the embellishments and the ribbon color of your choice. 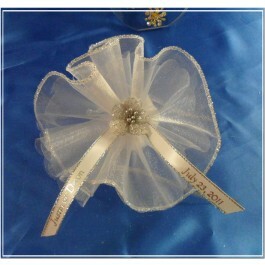 We offer also the possibility to personalize the confetti flower favor with a personalized ribbon or our imported favor tags bigliettini.